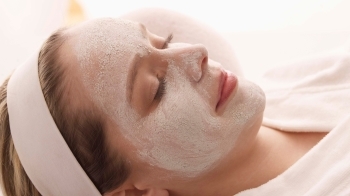 Enjoy a tailor-made facial to suit your individual skincare needs. Your therapist will analyse your skin and decide on a specific facial best suited to delivering the results that you’re looking for. You will then receive a relaxing back ,neck and shoulder massage which helps to increase lymphatic flow, loosen tension and leave you feeling utterly pampered (50 minute treatment). This offer is available from Monday 25th March until Sunday 14th April 2019. 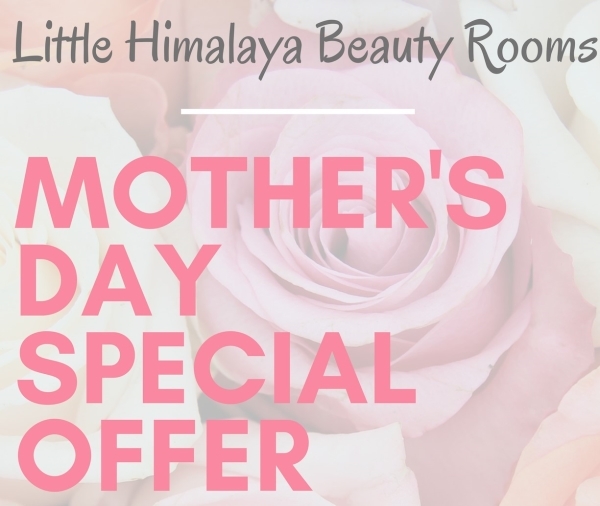 As these treatments are already discounted, these offers cannot be used in conjunction with any other offers or vouchers (includes gift vouchers). Please contact Libby to find out more.